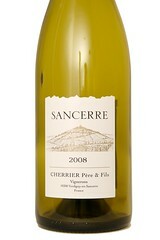 Sancerre at half the price!! The Fournier family, with roots as deep as their vines in this region seem to be related to just about everyone in some way and have for generations been farming and producing wines in Sancerre. 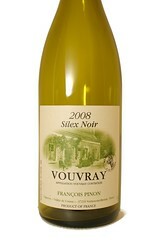 We are pleased to have been offered this wine, yet again, at such a great price. 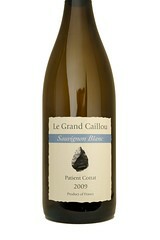 Soft, subtle mineral notes are wrapped up in aromatics of melon and citrus. Clean, bright and refreshing, this is a perfect little Sauvignon Blanc to enjoy while having a lite lunch in the afternoon sun or getting your evening kicked off. 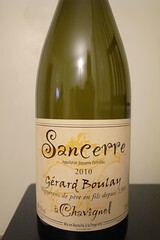 If you don't know this estate in Sancerre, you should. 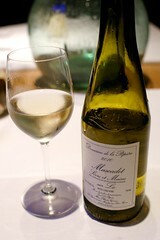 K&L is fortunate to have discovered these wines a few years back, before the press. And, as Boulay's California importer, we have a leg-up on the few retailers in the country who can get their hands on these wines. 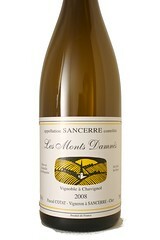 Never have we tasted such vivid clarity and expressiveness in Sancerre, much less Sauvignon Blanc. 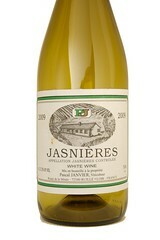 This wine transcends what you think of Sauvignon Blanc - it is much more than a simple quaffer with its aromas of candied grapefruit, Mandarin orange, lime and wildflowers. 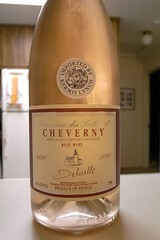 But what really sets it apart is its mineral-infused personality. These are wines of the soil, wines that echo the land with precision and delineation found in only the greatest of white wines. 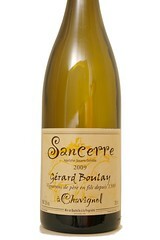 Comprised from the Boulay's many small parcels around the hamlet of Chavignol - considered to be the finest spot in all of Sancerre.